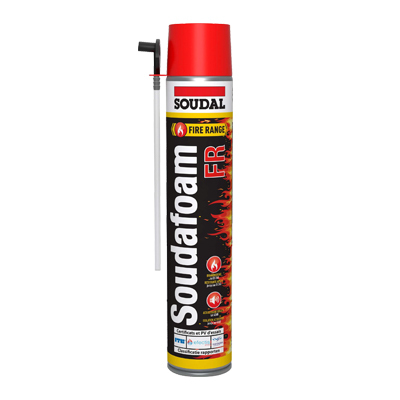 These sealants and foams are fire-rated and tested to international standards. 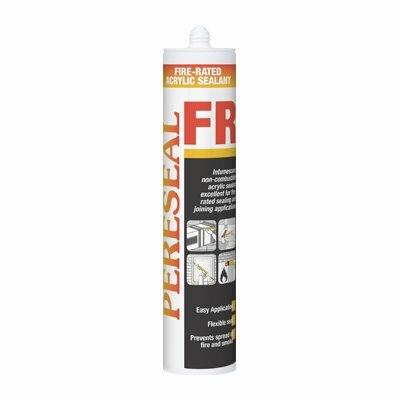 Simplistically speaking, to achieve a fire-rating, most standards typically test insulation and integrity of the sealant or foam in a joint undergoing a fire test. The fire-rating is defined by the time, in minutes, where the fire does not spread from the exposed side of the joint to the unexposed side. 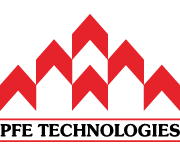 To find out more of the fire-rating for each product, check the test reports available.